High resolution, compact optical zoom lenses with focus tracking throughout the zoom range. 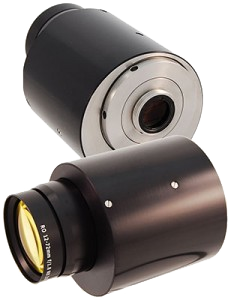 These lenses can be supplied as motorised or non-motorised. Suitable for Broadcast, machine vision and CCTV and can be adapted to suit any and all applications.